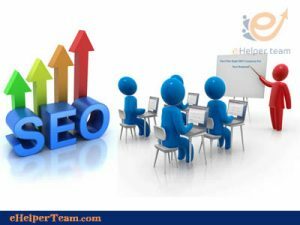 The importance of increasing traffic site to the importance of success of each web site comes from the basics. So what is the point of having a site withouttraffic. 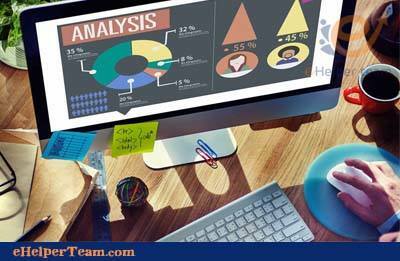 If the purpose of creating a website is you will definitely want to get traffic to your site. The more traffic to your site, the better you will be able to make a profit from your website. 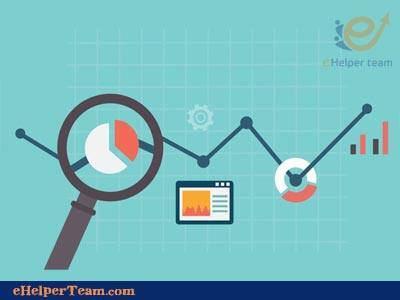 In fact there are many ways to increase traffic site, and there are also many aspects that can categorize the traffic types through them. 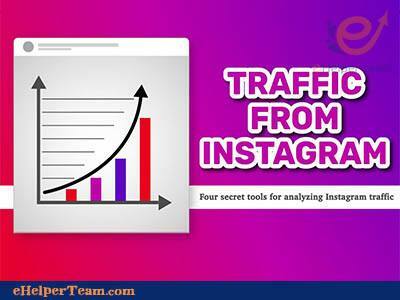 In this article I will try to include you with the most important ways to bring traffic with explanation of each method. They are unpaid Traffic and are brought in completely free, but they need more time and effort than paid Traffic. All sites that allow and allow users to share or communicate with other users are a convenient way to bring free Traffic. This is in addition to Traffic to the free search engines. Traffic who come from search engines like Google, Yahoo and Bing are considered free traffic. You are the owner of a site that does not pay for them. If you own a website that offers a certain value or information or anything that you are requesting. You will increase traffic from the search engines by searching Internet users about the topics covered by your site. 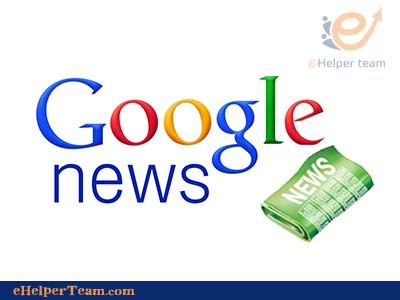 Google, for example, will show your site in search results and increase traffic. You know very well how powerful Social Media sites are in sharing information and connecting users. With Facebook, Google Plus or Twitter. You can create pages and groups that share certain interests and bring visitors to your site completely free of charge. Many forums allow you to place a specific link you choose as a signature for each publication you publish in the forum. If you are shopping for slimming products, for example, you can subscribe to all slimming forums and share the rest of your product. There are sites that specialize in publishing articles, through which you can write an article on a particular topic and they publish it on their site. Through this article you can get visitors and market your product by referring to it in the article you write. Ezinearticles is the most popular site where you can publish your articles, and then you get free visitors to your site.